Design Thinking places people at the centre of the design process to understand what users want, to identify new opportunities and transform a businesses. 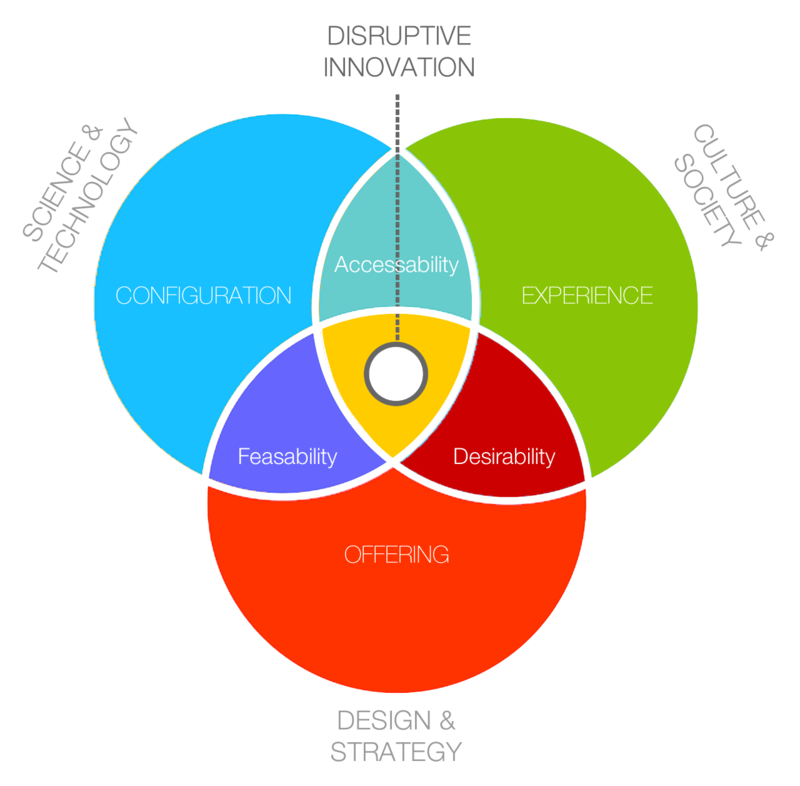 We use design thinking and human centred design (HCD) principles to deliver customer and user centric experiences. We combine this approach with Doblin’s Ten Types of Innovation to identify opportunities to be disruptive and make changes. We use design thinking in all our activities with our clients, if you want to learn about how design thinking can help your innovation and transformation process or take design thinking to the next level, please contact us using the form in this link. All our clients are different and all design challenges are diverse. There is no simple way to achieve great design, but we have the capabilities to consistently deliver amazing results. We have a four phased approach for research and insights driven strategic design. DISCOVER We have an approach to integrated design that uses a wide range of tools and methods to discover where you really need to innovate. DEFINE We define opportunity areas based in insights that lead to breakthrough and innovative services. DESIGN We then have amazing designers that create a series of concepts that we test with end users and stakeholders in an iterative process that enables us develop concepts quickly and efficiently. DELIVER We work with developers and product teams to build the services, products, websites and mobile apps using an agile methodology. For many years, business leaders equated innovation with the development of new products. However creating new products is only one way to innovate, and on its own, it provides the lowest return on investment and the least competitive advantage. We use the The Ten Types of Innovation Framework by Larry Keely et al, that provides a way to identify new opportunities beyond products and develop viable innovations. 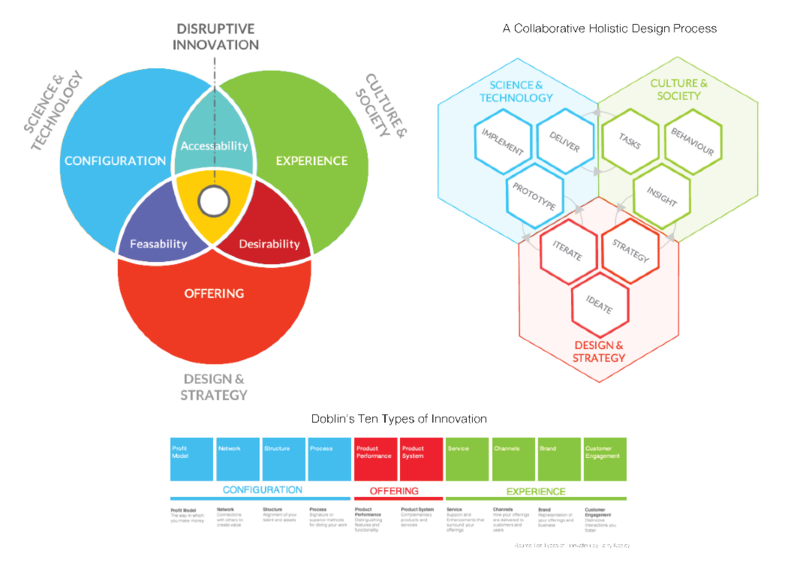 We have combined this innovation framework with design thinking and HCD to develop an effective way to disrupt the market place with we approaches to the way you do business.